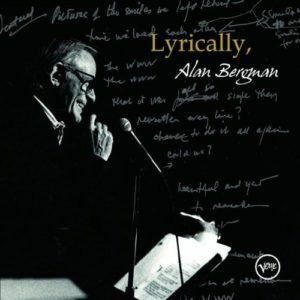 Lyrically is a selection of Alan & Marilyn Bergman’s most popular songs sung by Alan Bergman with the Berlin Big Band and Radio Orchestra. The album was released on May 8, 2007 on Verve Records. 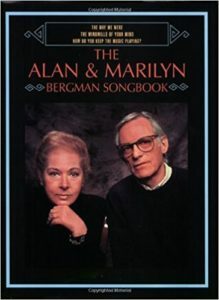 Alan Bergman has always been a “closet crooner” according to composer, Dave Grusin. 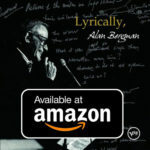 He found his public voice late in life and began singing for charity events which led to performances at clubs such as The Russian Tea Room (NY), The Jazz Bakery (LA), The Oakroom at The Algonquin Hotel (NY), Feinstein’s at The Regency (NY). Barbra Streisand has chosen Alan’s version of “Love Like Ours” as one of her favorite recordings to listen to. Lyrically is “a musical experience you wonπt want to miss.” — Michael Bruning. For more information and to purchase the CD, CLICK HERE.